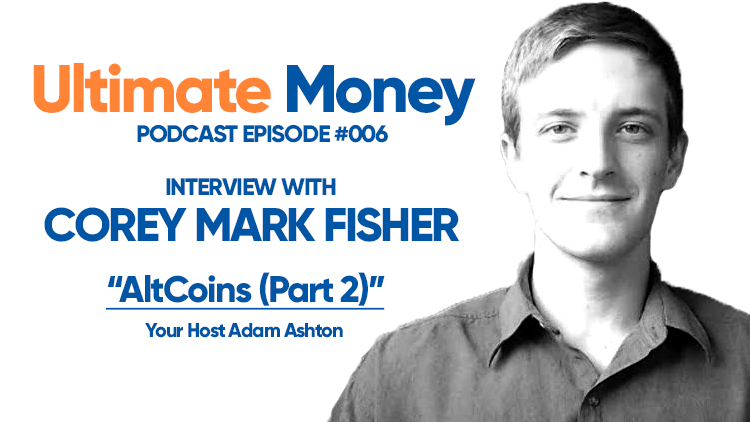 In the previous podcast episode Corey Mark Fisher introduced us to Ethereum, Ripple and Litecoin. Now we fill out the top 6 biggest cryptocurrencies by market capitalisation as we talk about Bitcoin Cash and EOS. We even talk about ‘hard forks’ and ‘ICOs’ as an added little bonus!